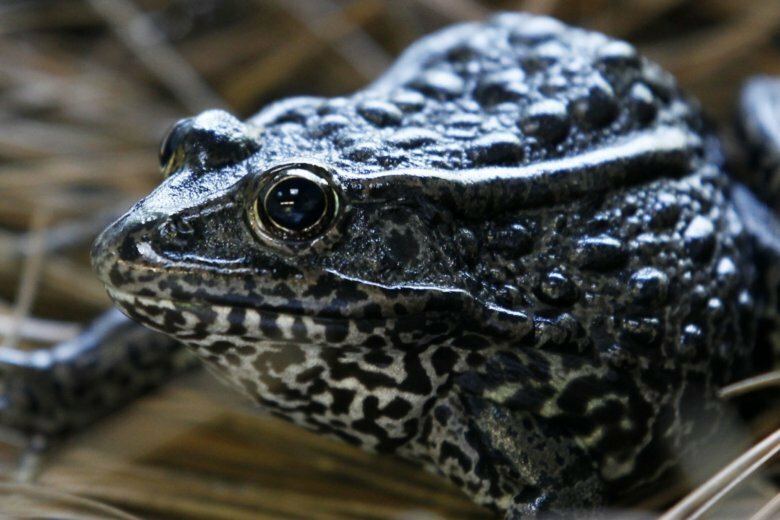 NEW ORLEANS (AP) — Federal judges must look again at an agency’s decision to declare a tract of Louisiana timberland “critical habitat” for an endangered Southeastern frog, following a ruling Tuesday by the nation’s highest court. The U.S. Supreme Court’s 8-0 ruling concerns the endangered dusky gopher frog, currently found only in Mississippi. But the Supreme Court ruled that the 5th Circuit must look at the unanswered question of what constitutes “habitat,” and whether the tract qualifies as habitat for the 3 ½-inch-long frogs. The opinion said none have been spotted in the area for decades and the area would now require modification, such as controlled burns of forest areas, to be suitable for them. Tuesday’s opinion written by Chief Justice John Roberts also said the 5th Circuit should have considered the question of whether the benefits involved in designating the land as critical habitat outweighed the costs. The landowners objected to the wildlife service’s analysis. The lower courts decided the service had broad discretion to make the designation and the decision wasn’t subject to review. But Tuesday’s order said the 5th Circuit should have considered the question of whether the cost-benefit analysis was flawed.